I'm Casi Long—pronounced Casey—the graphic designer and creative entrepreneur behind CLD. After graduating from college in Texas, I landed an in-house graphic design position at a prominent nonprofit in Washington, DC. Working on a corporate creative team gave me the opportunity to complete a wide variety of projects ranging from event invitation packages and large-format signage, to multi-page layouts and logo concepts. During that time, my knowledge grew, and I created many pieces that still make me proud. But my desire went beyond creating the products—I wanted to build a business. So in 2016 I left the corporate job to pursue my dream of being a full-time designer and entrepreneur. So, Casi Long Design was born. Through branding and launching my own company, I developed a passion for helping other small businesses. Now I not only create invitation packages for companies large and small, but I also have the pleasure of helping business owners develop a brand and strategy to stand out from their competition. Whether you are a large corporation in need of a brochure or invitation design, or a one-man band looking for an entire brand and website, you have a place here at Casi Long Design. I am truly grateful for every client who places their trust in me, and I hope each one walks away feeling like part of the family. I’m a problem solver with an affection for baseball, folk music and ripped denim. I love the feeling after a good workout, I make "Friends" references daily, and hand lettering on my iPad Pro is one of my favorite past times. My love for design also extends into my wardrobe and home decorating style, which I share more about on my Instagram here. In August 2012, I married an adventurous entrepreneur named Jordan. He’s my sounding board for business ideas and my biggest supporter in life. 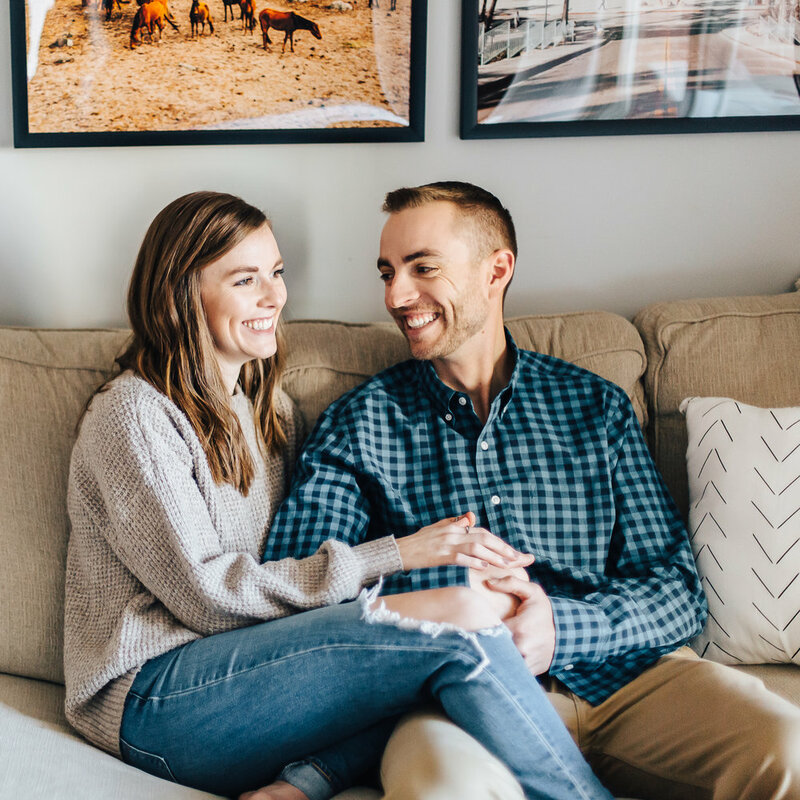 Every day we work side-by-side from our home office in Washington, D.C.
We have lived in DC since 2013, where we enjoy serving alongside our church family at WCDC, and also volunteer with DC FCA (Fellowship of Christian Athletes). 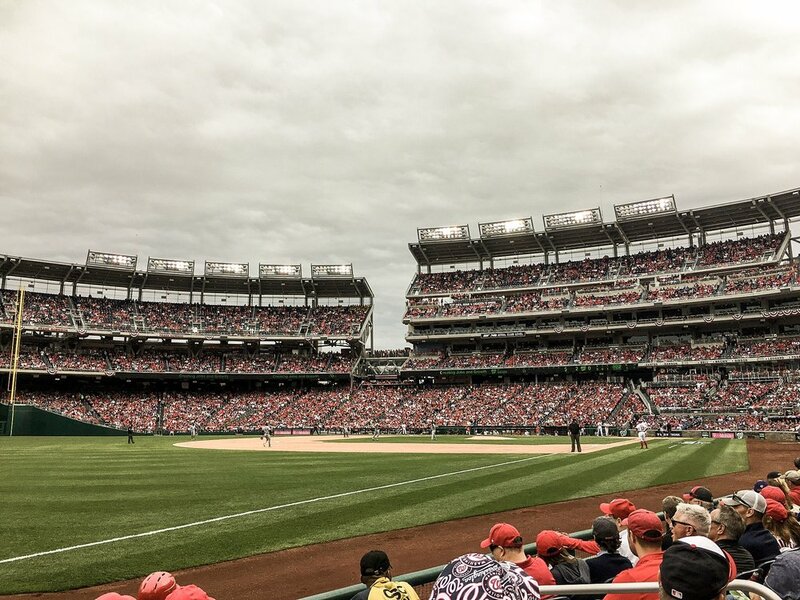 We love to travel and explore local eateries on the weekends, and during the summer you can find us at the ballpark cheering on our beloved Nationals. I am so grateful for this life, and would love the opportunity to learn more about you.